Nice touch from Saga Cruises, whose latest brochure adds an extra nugget of information to help customers choose their next voyage. 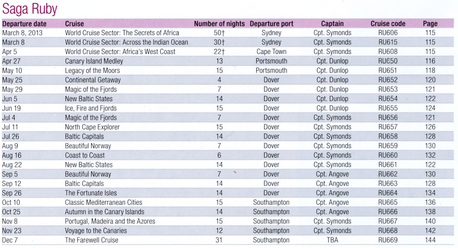 Alongside the dates and destinations of each sailing is now listed the name of the captain who will be in charge. 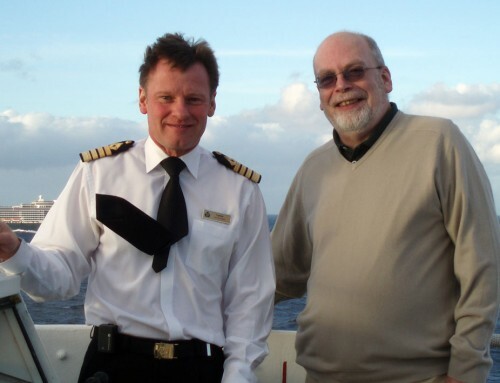 No surprise, of course, that the man on the bridge for Captain Rentell’s Mystery Cruise on Saga Sapphire in December will indeed by Philip Rentell, who may well be the man who coined the term “Saganauts” to describe his intrepid passengers. But until now the annual mystery cruise – another feature unique to Saga – has been the only voyage which had its captain’s name announced in advance. The publication of this brochure names the captains on every sailing during 2013 (apart from the return of Saga Pearl II from November) with one glaring exception. 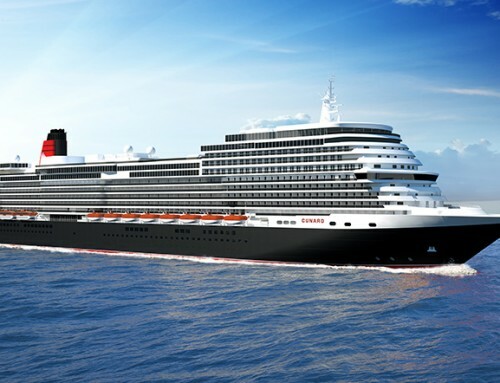 No name has yet been pencilled in for Saga Ruby’s 31-night farewell cruise which is scheduled to depart from Southampton on December 7. Rentell is the only one of Saga’s seven captains who we know cannot be on the bridge of Ruby for the emotional sailing. 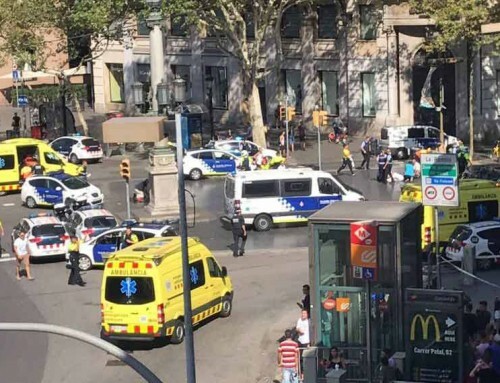 Alistair McLundie, Stephen Angove, Wesley Dunlop, Kees Spekman, Mark Symonds and David Warden-Owen could all be available. One small word of warning. The small print at the bottom of the page advises: “The Captains’ rota is provisional and subject to change.” So I hope no-one tries to claim compensation if their favourite has been bumped off before they embark. But it’s another welcome innovation from Saga. I wonder who will be the first to follow their example.